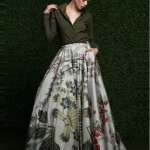 Confidence is the key to fashion so if you're comfortable with experimenting then nothing can stop you from slaying a glamorous look without going overboard. 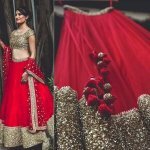 Ditch the cliched lehengas this time and check the best of collections trending huge. 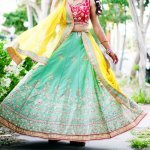 We've specially curated Top 10 Modern Lehenga skirts you can take inspiration from before buying one. 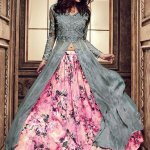 Scroll down and choose the best lehenga skirts according to your style and taste. 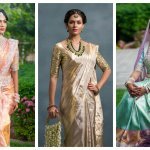 The saree is a beautiful drape, but what if it could be made better? 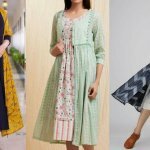 The reason one of the oldest clothing items for women has made it so far is because it adapts wonderfully to change and the saree gown is a clear example. 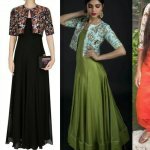 Read on to understand what kinds of gowns are best for you and pick from a select range of gowns that you can don on a number of occasions. Remember the good old days when sarees were bought using a catalogue. How about reliving those days via online stores? 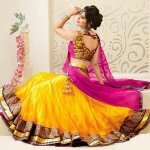 Our experts from BP Guide, bring to you 10 trendy sarees that can be bought in retail and bulk for your festive needs. We also added a few tips to help you flaunt it with style. Among the multitude of traditional Indian embroideries, gota patti from Rajasthan is the most famous due to its variety and ease of use. 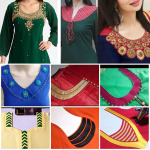 They are also light-weight and is the much-preferred one for lehengas. 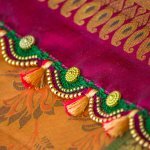 We've put together a few gota patti laces to adorn your suit or lehenga. 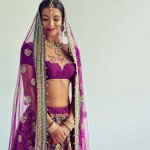 Not enough time to design your own lehenga; We hear you; That's why we curated this list of 9 absolutely gorgeous lehengas that let the gota patti shine through! 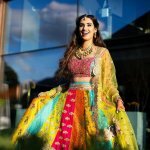 New to gota patti work? We added a few facts about the work for your pleasure. 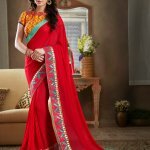 With a thousand varieties of sarees available both online and offline, it might become difficult for you to choose the right saree for an occasion. 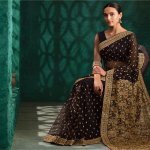 This article provides you with tips on selecting the right saree for an occasion and we have also suggested 10 amazingly beautiful sarees available online, for you, or if you're buying one as a gift. 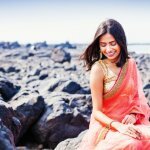 The love of sarees is always inherently present in an Indian woman. 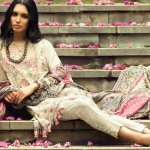 Encouraging the trait we bring to you the best and the most beautiful sarees for However, it might turn to be boring to wear them day after day in the same way. Not to worry! We added a few tips about how to add a twist and make it more interesting.